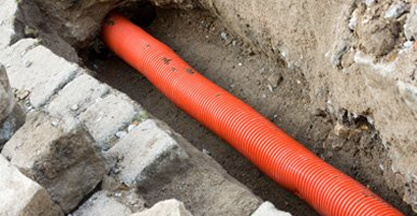 In our last blog about good habits that you can employ throughout 2019, we mentioned that remaining vigilant about what enters your drainage system is absolutely crucial. However, we didn’t expand on this much further, which isn’t particularly helpful! 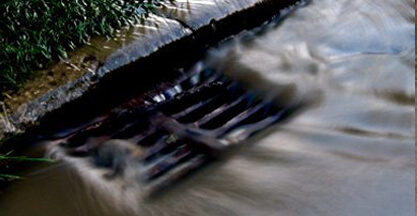 In this blog, we will outline some tactics that you can employ to keep your drains clear and unobstructed throughout 2019. 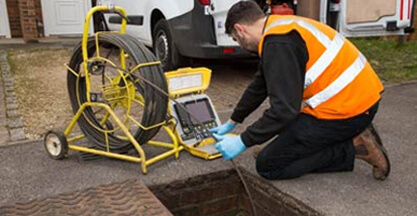 If you require any of the services we provide in order to keep your wastewater system flowing freely, give us a call now on 0808 164 0776. If you choose only one of the drainage guidelines that we have outlined on this website, the most important one by far is controlling fats and greases. These not only present a problem for your drainage system, but for our national network of sewage control. A lot of the trouble comes from the fact that people assume that when they pour down liquid fats they will be flushed away without issue. However, this will not be the case for long, as the grease will quickly cool down in the cold pipes and solidify. Instead, you should dispose of these oils and such in the bin. 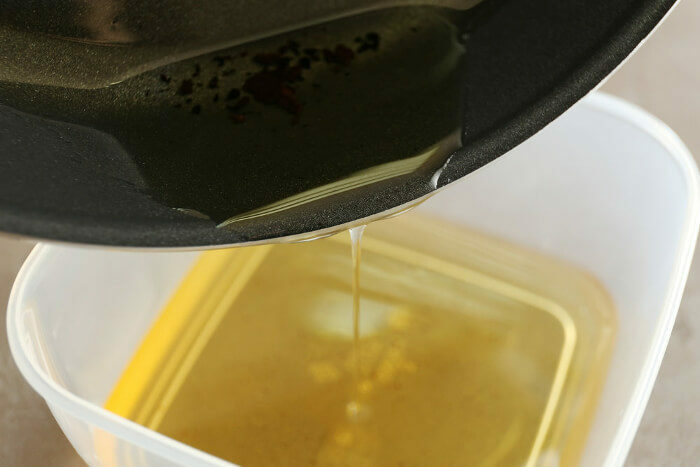 One option is to pour large amounts of oils and grease into a container until it solidifies, disposing of the entire block into the bin. You should also be vigilant when it comes to greasy plates and dishes. Ideally, wipe down all of them with some kitchen towel before washing and dispose of this in the bin before washing it. If these fats and greases do enter your drainage system, they can cause clogs by themselves and will expand by collecting various other debris and detritus as it washes by. They can also create ‘fatbergs’ which can disrupt our national system requiring millions of pounds in repairs each and every year. Anyone who lives with someone who has long hair knows the problem it presents for your plughole. After each and every shower it seems as if a new hairy creature has made its home within the once free-flowing plughole. However, this is not just frustrating and, for many, disgusting. In fact, when hair ties itself into a tight ball it can create a serious clog risk within your pipes and will quickly and easily combine with other substances to create a large unpassable ball. It is vital that you stop as much of this hair as possible from making its way into your drainage system. While gathering as much as possible after every shower is a good start, it still means that a lot of it will slip by. Instead, buy a drain guard. These cheap and effective devices will sit securely on your plughole and collect any hair which approaches the drain while allowing water to flow past freely. When you are finished your shower, simply grab the hair and stick it in the bin! The last tip is, in fact, the opposite of the last two; this is something that you absolutely should put down your drain. After all, no matter how vigilant you are, problematic substances will always make their way into your drains and you need a method to address them. Boiling water will help to loosen up and disintegrate things like soap scum, fats, and food residue. 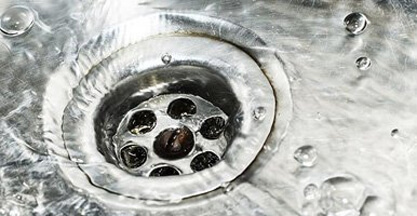 By pouring it down each plughole once every week or fortnight you can help to loosen up clogs and encourage them to move along and out of your drainage system. We would advise pouring a full kettle of piping hot water down each plug. 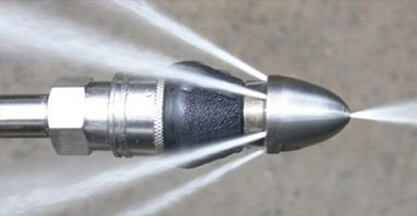 Although it will quickly cool down within the cold pipe system, it will have a great effect on anything which is clinging to the side of your pipes near the surface. 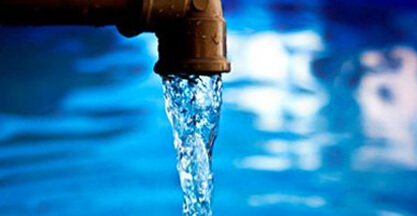 No matter how much care you take in regards to controlling what substances enter your drain, a huge number of faults can still occur, often seemingly at random. When disaster strikes, you need to make sure you have a service available which can quickly get the situation under control. Clark Drainage is an experienced company with a fantastic team of well-trained technicians available 24/7 265 days a year. With an average response time of just 1-2 hours, you can rely on our personnel even the situation is most pressing. To speak to one of our operators today about the many effective and affordable services that we provide, give us a call now on 0808 164 0776. Alternatively, complete our contact form and we will be in touch as soon as we can.